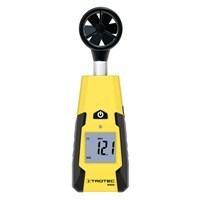 Fast speed measurement of wind, air or gases with the BA16 vane anemometer . 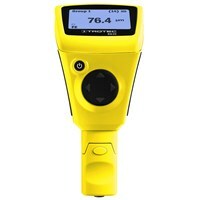 Determines the thickness of car paint, for example, and reveals patched-up damage to used cars etc. 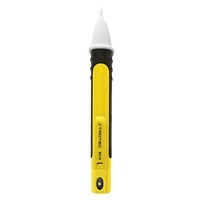 Professional coating thickness control of car paints and other coatings. 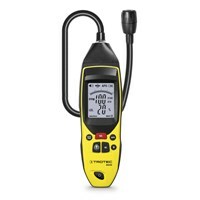 Thermohygrometer BC25 including heat index (HI) and temperature (WBGT)! 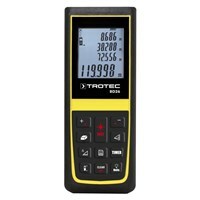 Quick and easy determination of distances, areas and volumes for home and hobby applications. 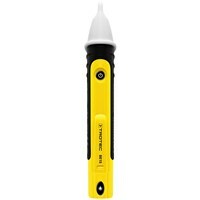 Locate leaks and burst pipes quickly and effectively using the non-destructive method. 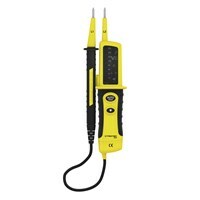 Locate wire breaks contactlessly and within seconds. 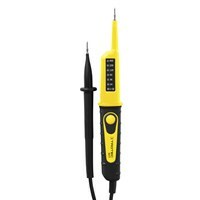 Contactless and continuous voltage detection from 5 volts. 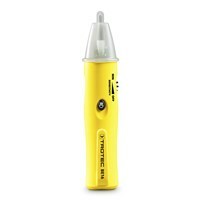 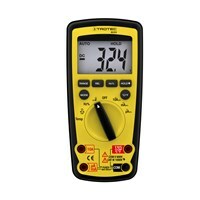 Versatile, bipolar voltage tester for measuring alternating current (AC) and direct current (DC). 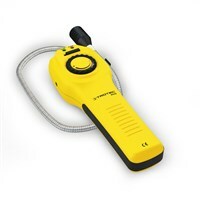 A variety of functions and an optimum of protection at a fraction of the normal price. 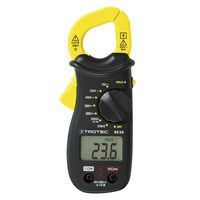 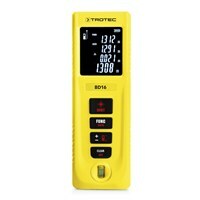 Designed for reliable and contactless AC current measurment: the clamp meter BE38 from Trotec. 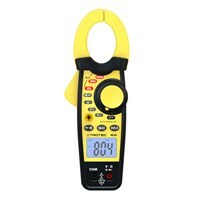 Professional clamp meter for measuring various electric values. 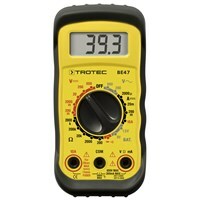 AC and DC measurement in one device: the current clamp BE44 from Trotec. 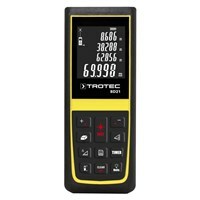 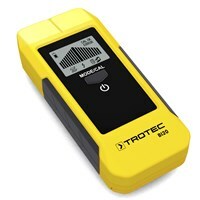 Ergonomically shaped multi-measure instrument: the BE47 from Trotec! 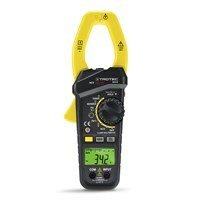 The allround device for electric values and much, much more...! 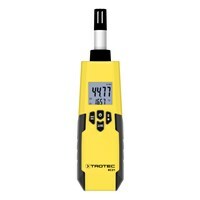 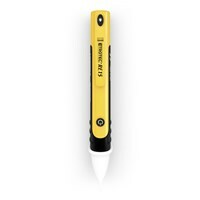 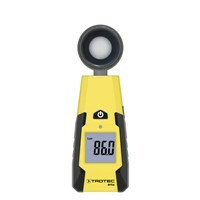 Universal light measurement made easy with the lux meter BF06 from the Trotec MultiMeasure series. 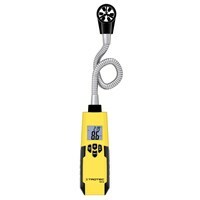 For the exact determination of the CO content in the surrounding air. 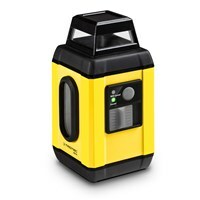 Fitted with an optical warning signal when gas concentrations in the air are too high. 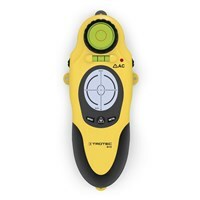 With this locating device you can locate cable, wooden beams or metal beams in walls or floors. 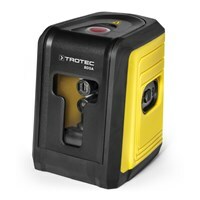 With this locating device, cables, wooden beams or metal struts can be located in walls or floors. 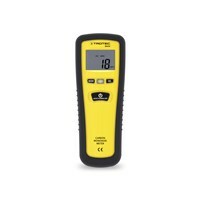 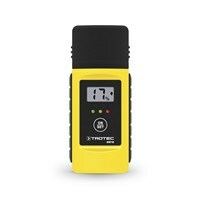 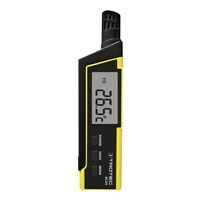 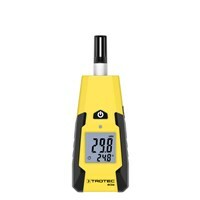 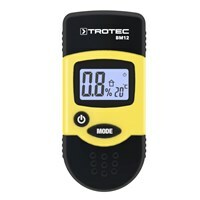 The BM12 Moisture Meter to determine building and wood moisture. 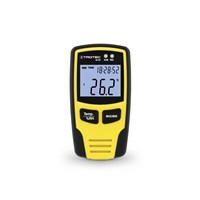 BM18 Moisture Meter: Reliable measurement of wood and buildings with just one touch of a button.